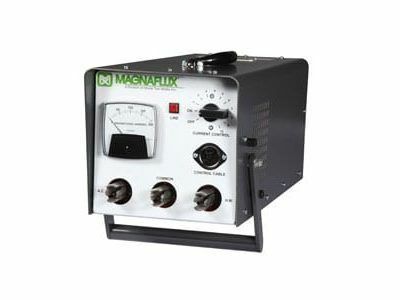 performance for even the most demanding magnetic particle inspection job. productivity, featuring three yokes to choose from: AC, AC/DC, and battery operated. 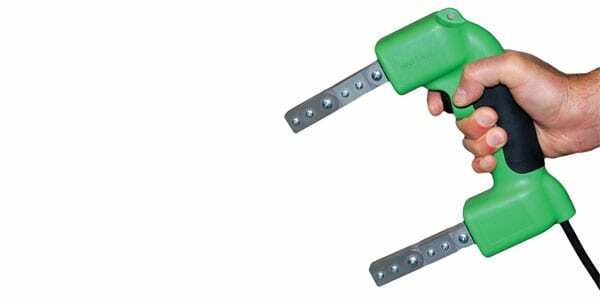 Magnetic Particle Inspection Yokes are the go-to choice for NDT professionals.